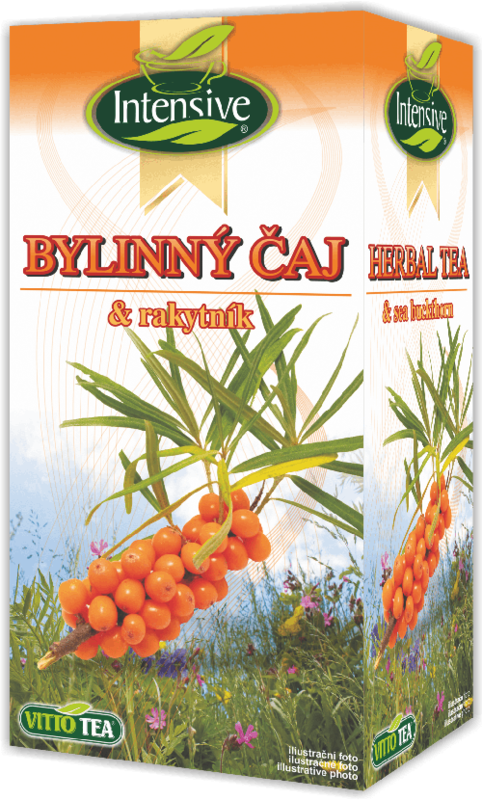 This is a high quality, pure fruit teas based on dried fruit and dried fruit juices without admixture of black or green tea. 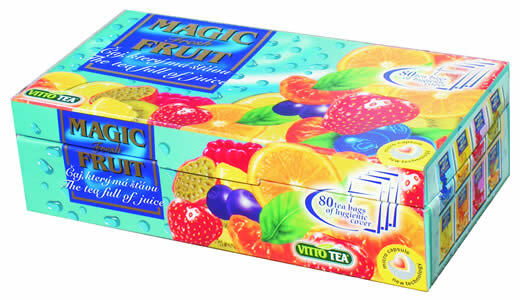 Cutting-edge patented technology closure of dried fruit juices in microcapsules allows you to create teas that contain only dried fruit as well as fruit juice. 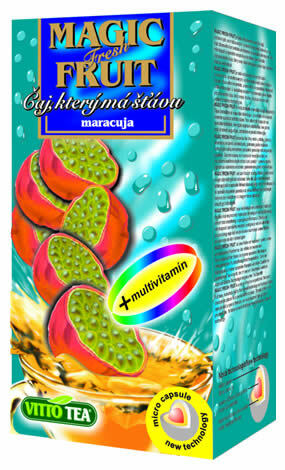 Fruit juices airtight microcapsules are protected against loss of aromatic and flavoring agents, dyes and oxidation. The presence of microcapsules in tea bags tea delivers significantly stronger taste and smell. A number of teas Fresh Fruit Magic is thus not only leach from dried fruit, but tea, which is a juicy, thick and full of fruit flavors and aromas.